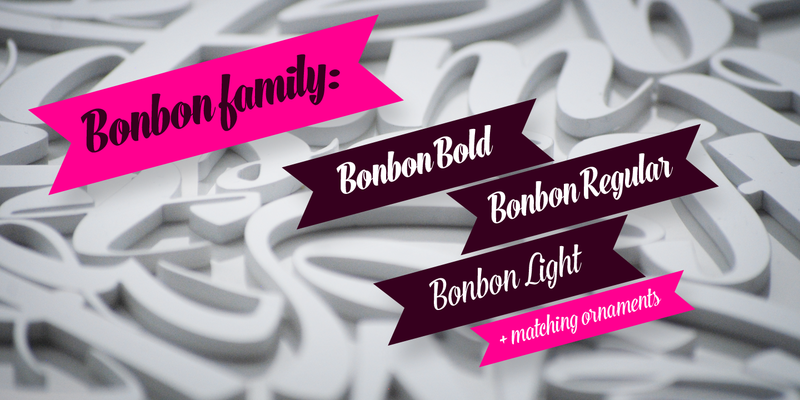 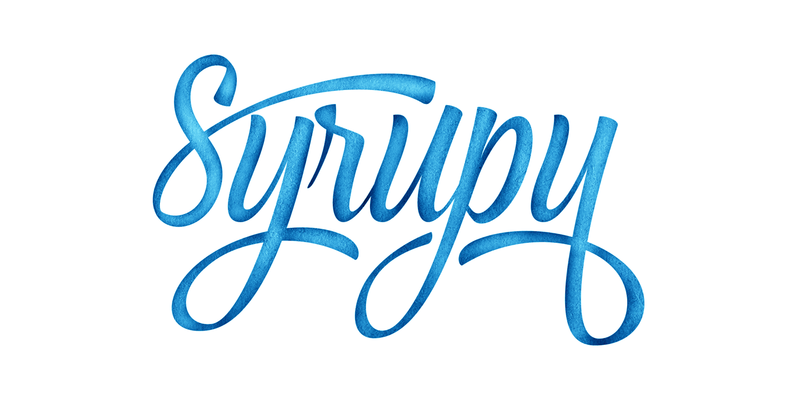 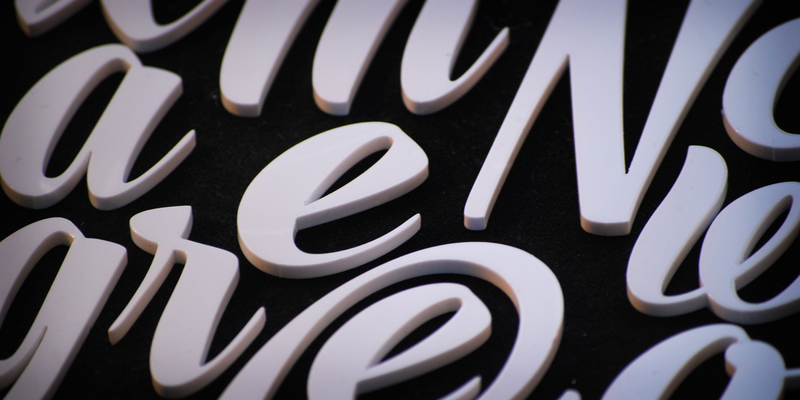 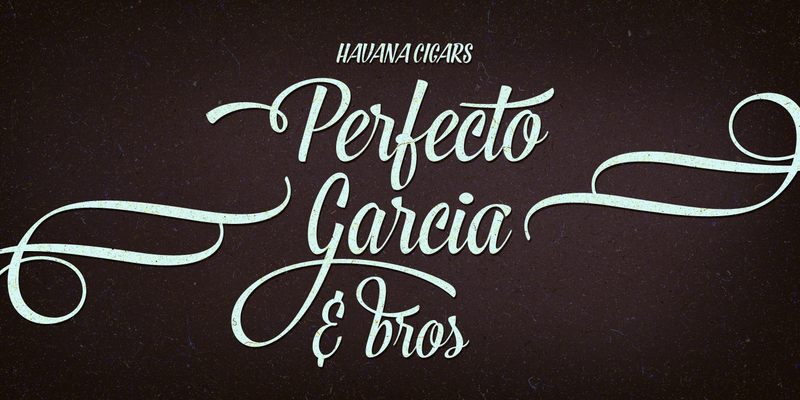 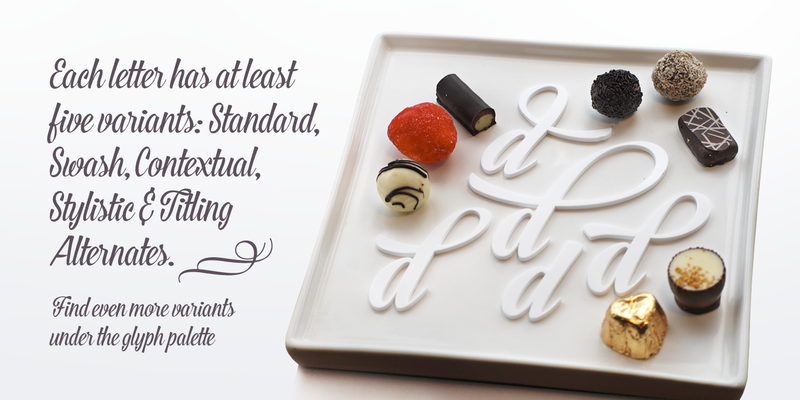 Bonbon is a delicious script family of three weights. 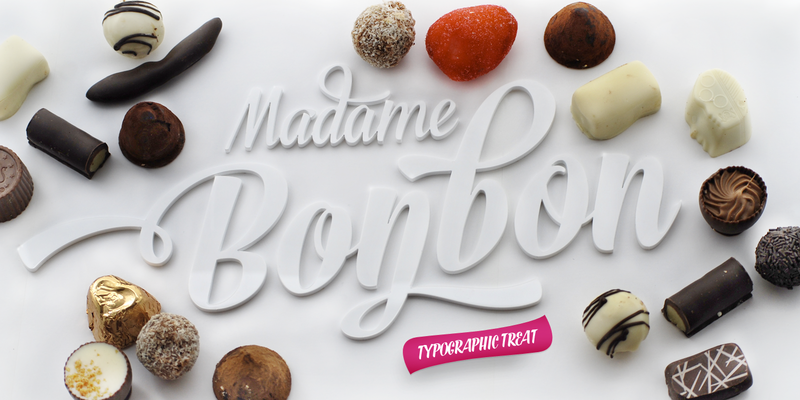 With the total number of over 850 glyphs per font Bonbon is loaded with alternates: there are at least four alternates for each letter. 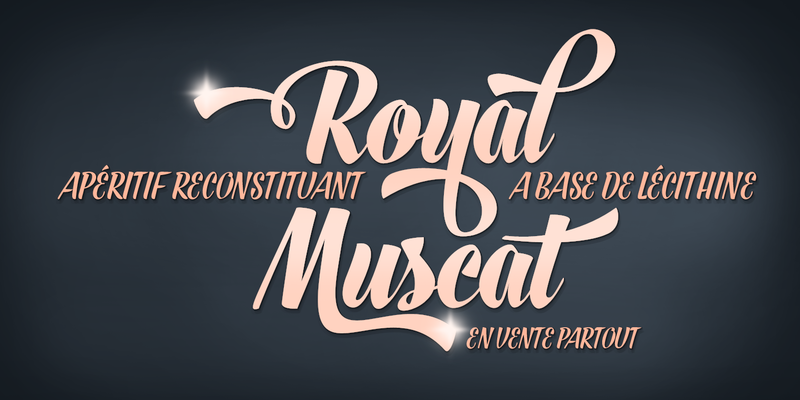 Turn on Swash, Contextual, Stylistic or Titling Alternates to easily access the variants in any Open Type savvy program or manually select them from Glyph palette. 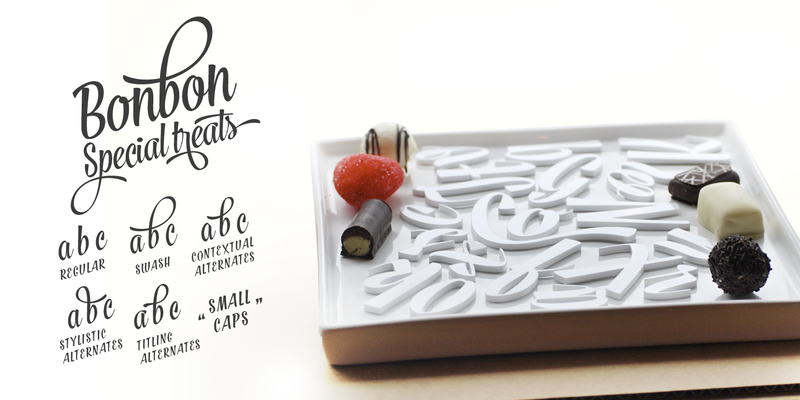 Turn on Small Caps to activate a complete set of clear yet lively capital letters designed to go with the font. 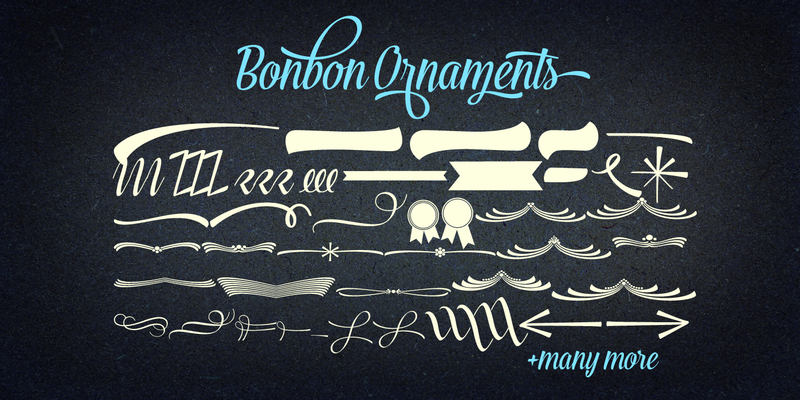 For the best results combine Bonbon with Bonbon Ornaments, a set of 180 swooshes, swashes, ornaments and pictograms to complete your designs. 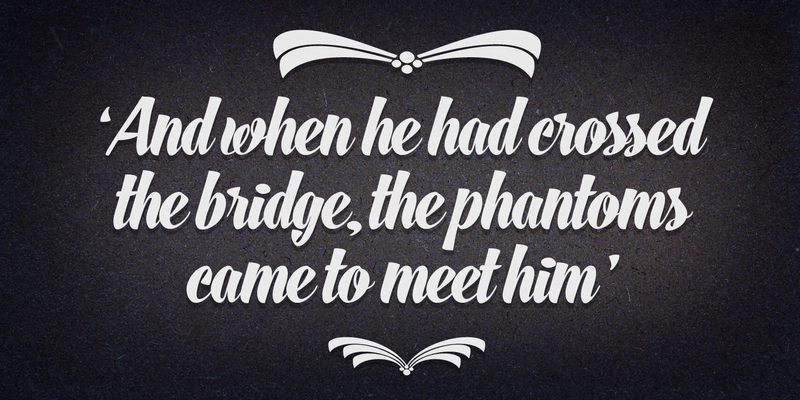 A font family published by Emil on Saturday, January 16th, 2016 that has 2,547 views so far.